The CardioSim VII is the complete solution for presenting customizable physiological sounds and EKG waveforms in a classroom or auditorium. The CardioSim VII offers the ability to record and present patient sounds and EKGs, or simulate and customize those parameters from the extensive Cardionics sounds library for instructive purposes. Providing hundreds of physiological sounds, cardiac animations, ultrasound images, dissection slides, and the ability to edit every nuance of a heart sound, the CardioSim VII is the ultimate assistant for any lecture or presentation. What Is the CardioSim VII? The CardioSim VII is a unique system for teaching, learning, and recording heart sounds, breath sounds, and ECG. 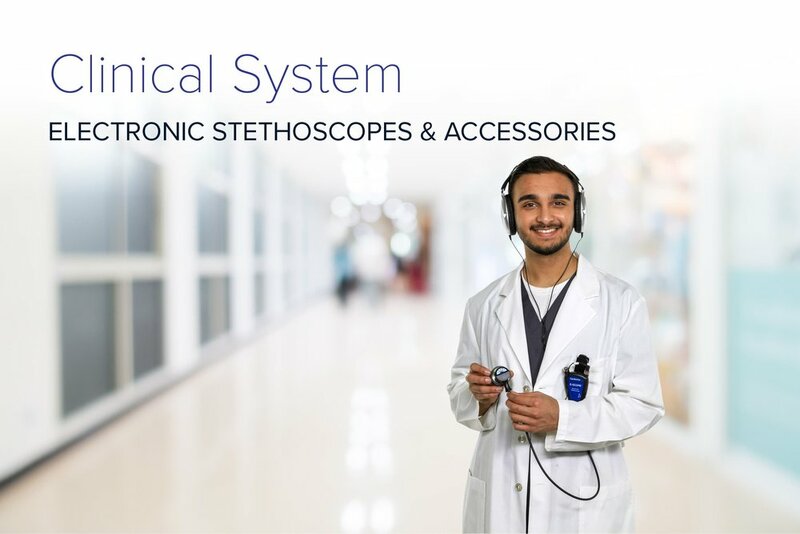 It is the culmination of nearly 30 years of continuous improvement in the state of the art technology from Cardionics. The CardioSim VII is the only system available that allows an instructor to create custom simulated heart sounds. Editing of S1, S2, murmurs, clicks, third and fourth heart sounds, heart rate, etc. allows the instructor to accentuate the particular aspects of the sound that is being studied. The CardioSim VII enhances students’ learning by developing your own preprogrammed lectures. 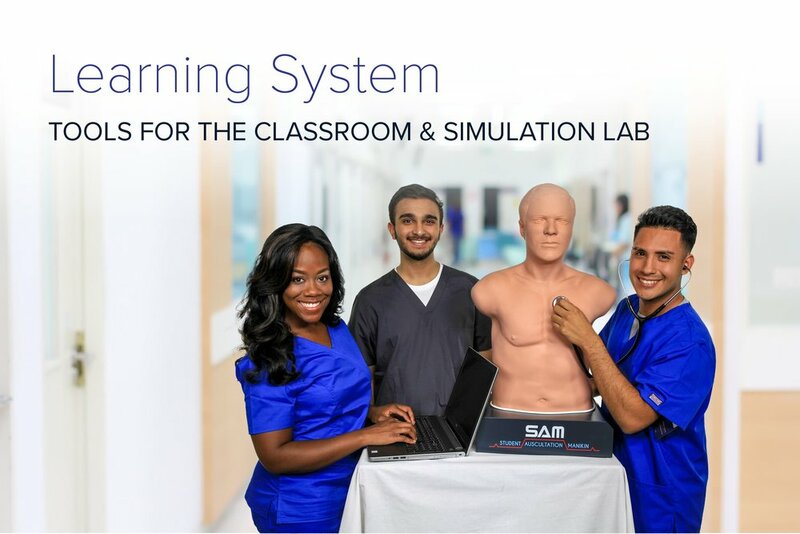 The CardioSim’s hundreds of simulated and live recorded sounds, built-in heart animations, ultrasound live video images, and dissection slides provide an extensive library of information from which to create your lecture. Lectures can be projected into any small classroom or auditorium. Utilize the CardioSim in your research with its heart, lung, and ECG recording capabilities. All recordings can be stored and accessed for classroom use or attached to reference documents such as PowerPoint slides.